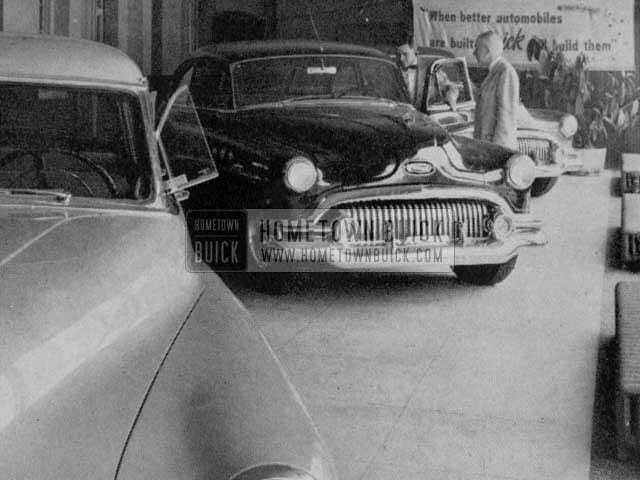 Buick sales dropped to just a little bit over 400,000 in 1951. The most popular of the three series – Special , Super & Roadmaster – was the Super Series. It offered a big car for moderate costs. On the 8th of August 1951, Buick built its one-millionth Dynaflow automatic transmission. Two famous models are not listed in the 1951 Buick Production Figures: The 1951 Buick XP-300 and the 1951 Buick Le Sabre. Both were futuristic show cars. Not included in the list are commercial models or special builds like 1951 Buick ambulances or police cars. 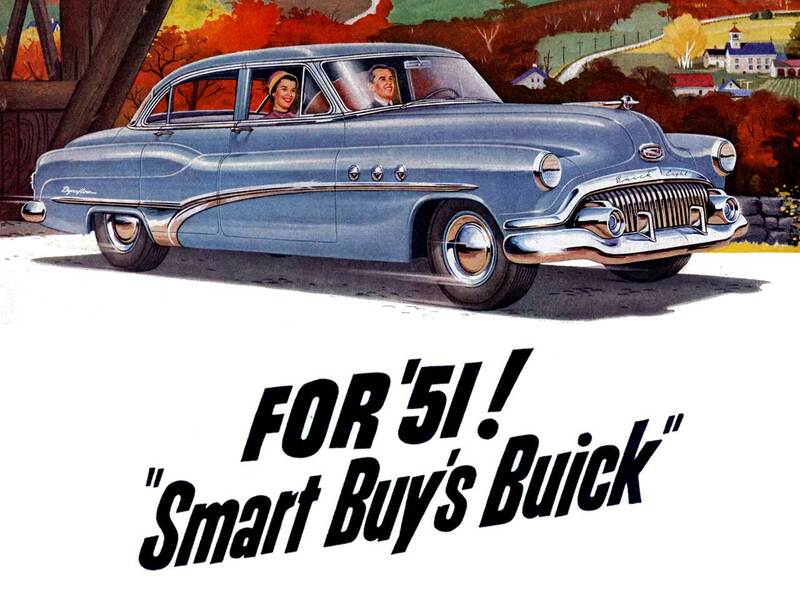 However, they are included in the 1951 Buick production statistics, so all numbers might not add up to 100 percent.